New Year, New Home! 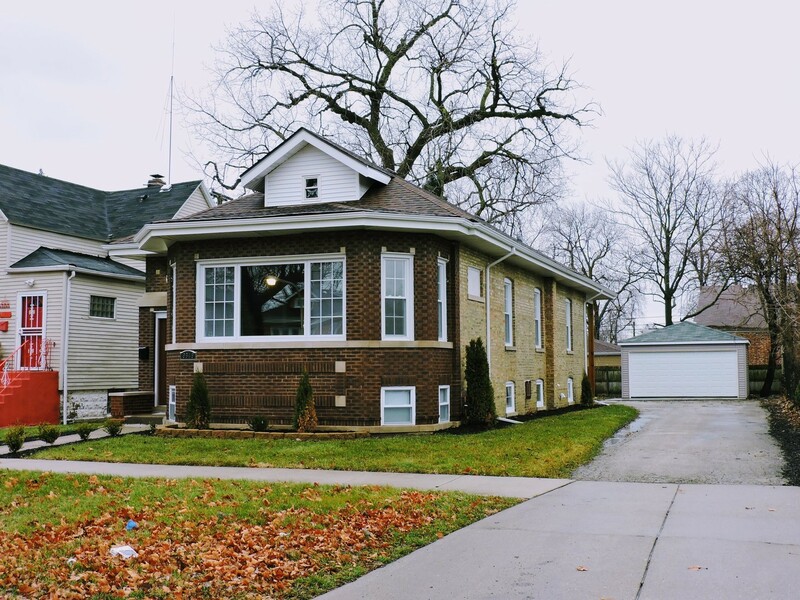 This lovingly restored and remodeled 4br 3ba Brick Bungalow is a perfect house to call your own. Located in Beverly, this gorgeous home sits on a JUMBO Chicago Lot with a wide side drive leading to a Brand New 2-car Garage. As you enter your home, you step into a spacious foyer with a HUGE Living Room to one side and a Formal Dining Room on your other side. Past the Dining Room is a large Custom Kitchen with tons of cabinets, lots of gleaming granite counters, Stainless Steel Appliances, and a quiet eating area overlooking your shaded backyard. Also on this level are two spacious bedrooms and a full bathroom. Upstairs is your new Private Master Suite, with a walk-in closet and private bathroom. The basement is completely refinished, with a large 4th bedroom, HUGE Family area, a den area, and 3rd full bathroom. Other features include; 200 amp service, new HE HVAC system and HE Water heater, new plumbing, new windows, or in other words, New Everything.